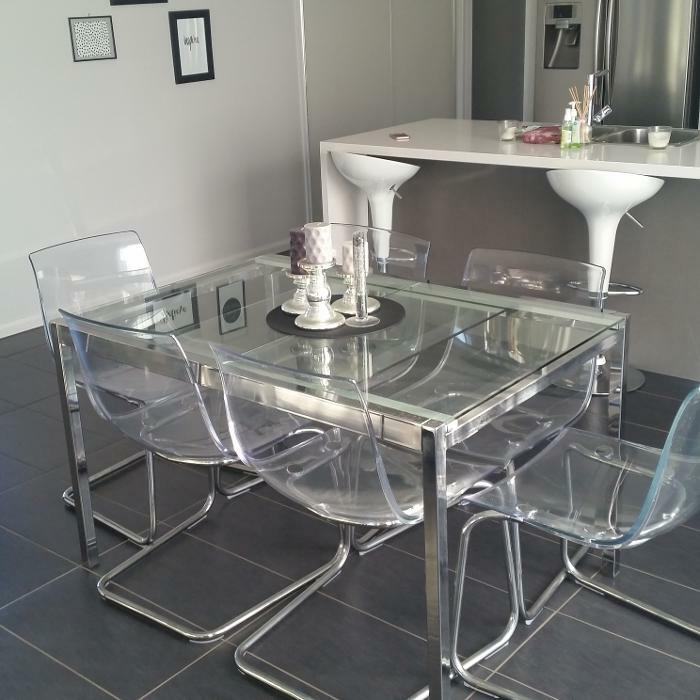 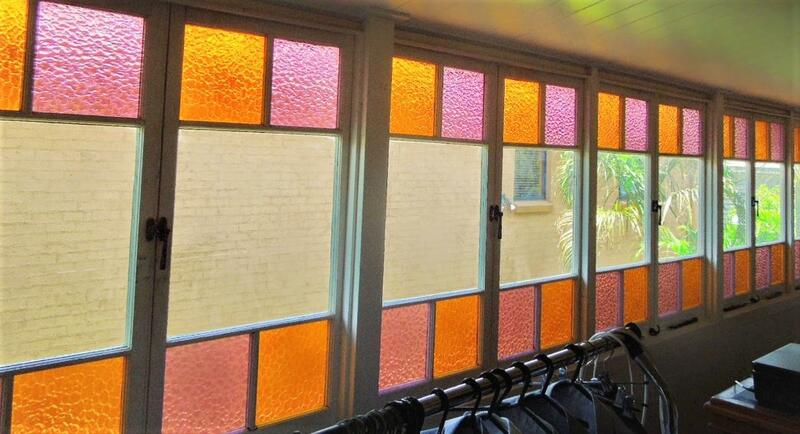 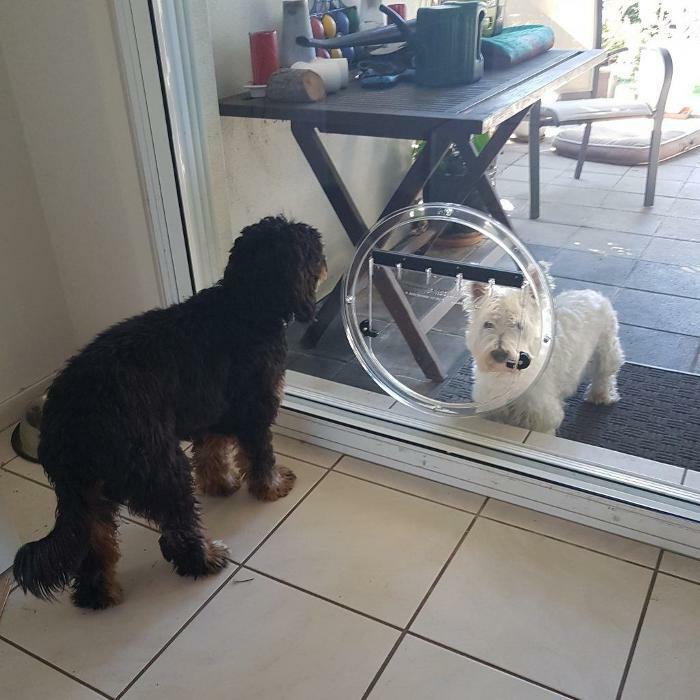 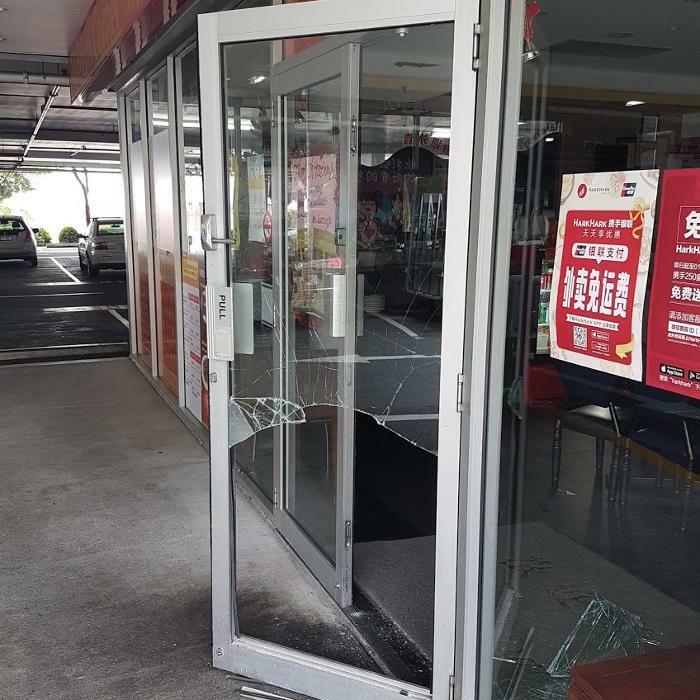 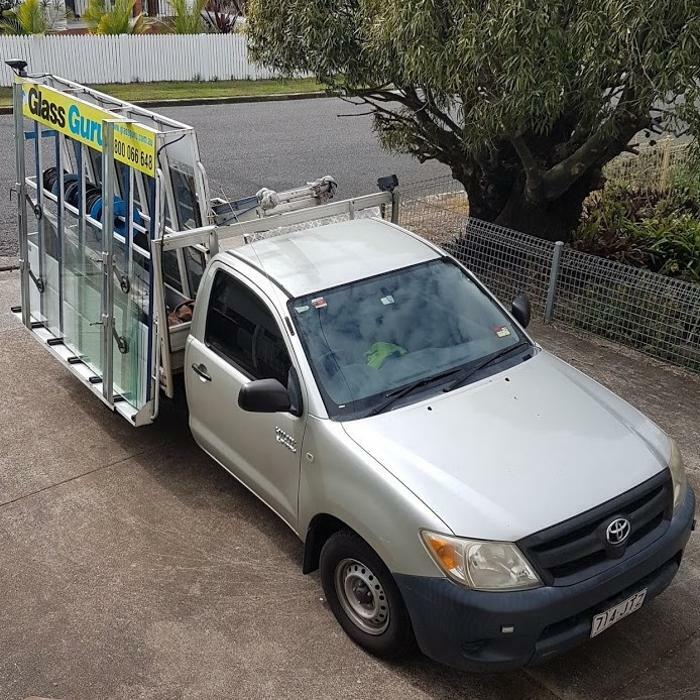 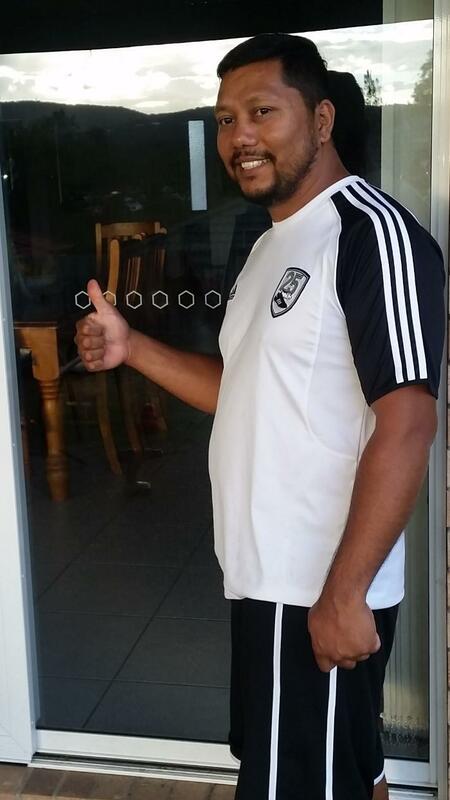 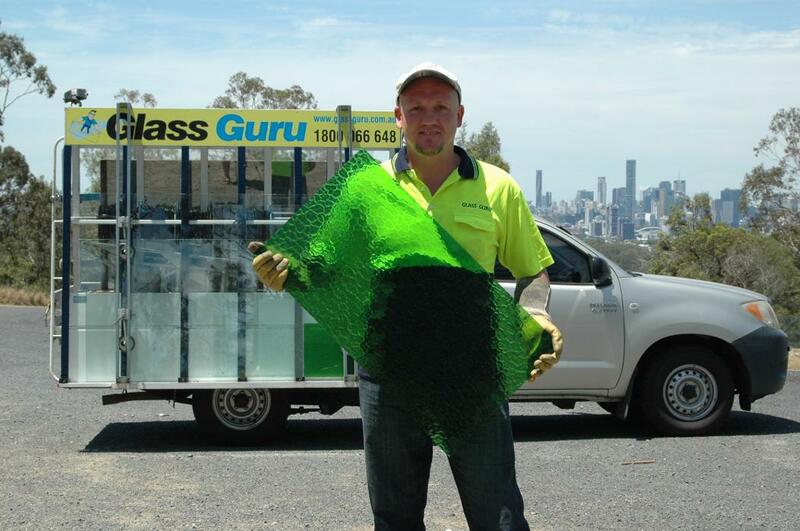 Door Glass Repair Brisbane glazier mobile door glass repair & window glass replacement. 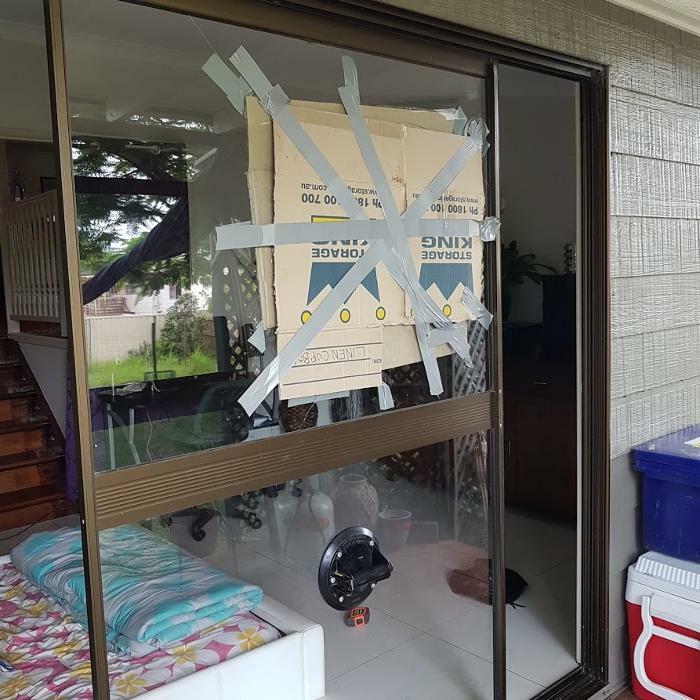 WITH 100 GLASS REPAIR FIVE STAR BUSINESS REVIEWS WE WILL GUARANTEE OUR WORKMANSHIP FAST EMERGENCY WINDOW & DOOR GLASS REPAIR. 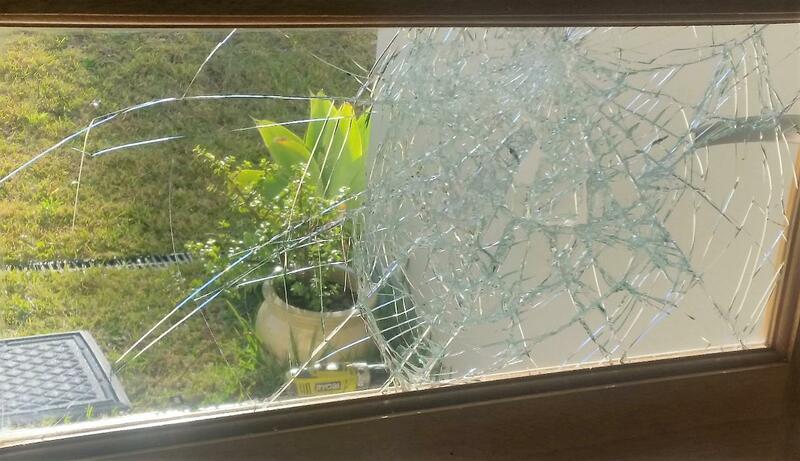 Emergency door glass repair & cracked window repair fast onsite door glass replacement. 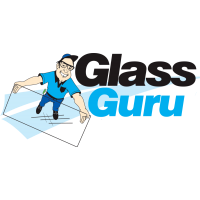 CHOOSE GLASS GURU BRISBANE, QBCC LICENSED GLAZIER We aim to beat any genuine window & door glass repair quote, your true local glazier.